Congratulations for proud parents Bri and Glen! 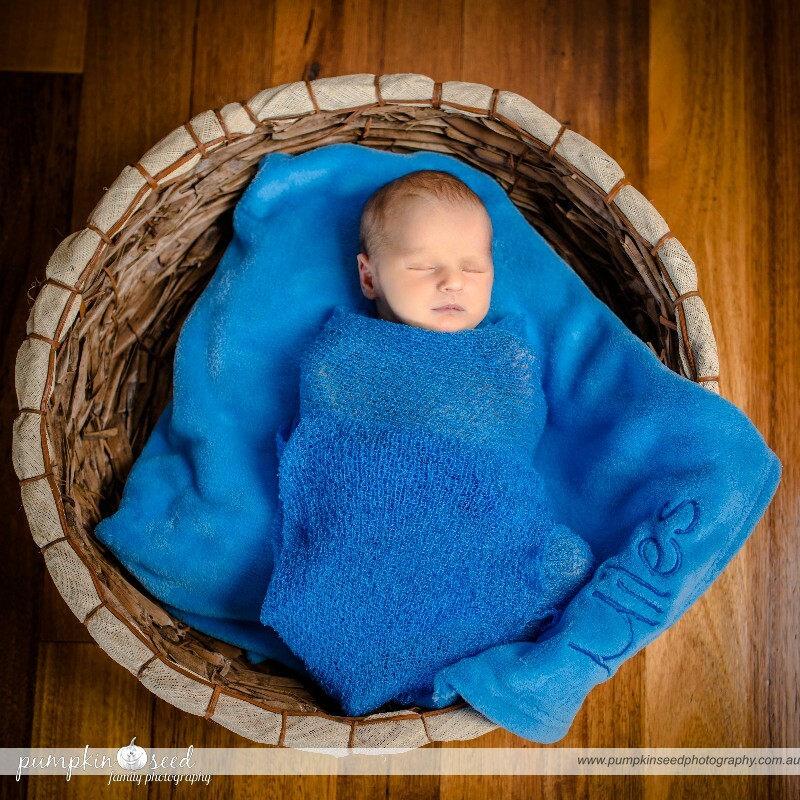 Is nothing better to say hi to new Earth citizen a specially so cute like Miles – so please say big Hello to him 🙂 and enjoy a few images from our recent newborn photo session. Please enjoy this sneak peak from recent newborn photo shoot – say hello to cute baby boy Kornel and his lovely family.